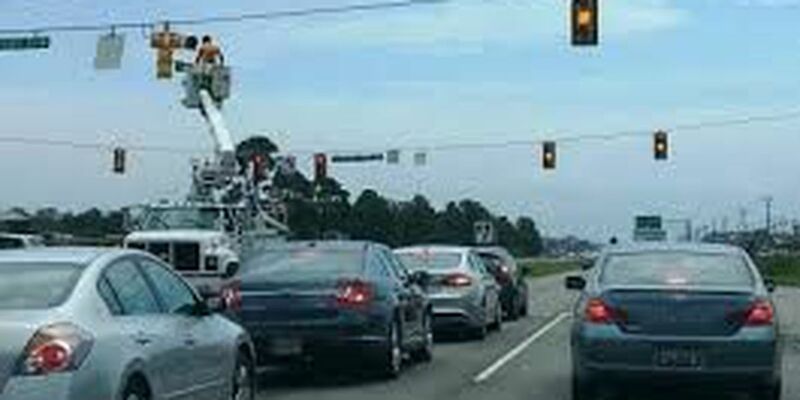 FLORENCE COUNTY, SC (WMBF) - The Twelfth Circuit Law Enforcement Network will conduct Traffic Safety Checkpoints in Florence and Marion Counties in November of 2014. The operations are designed to prevent motor vehicle accidents and to detect and enforce motor vehicle violations. The South Carolina Department of Public Safety sponsors The Twelfth Circuit LEN. The network consists of all law enforcement agencies in Florence and Marion Counties, including State Constables. FCSO is the host agency for the operations.